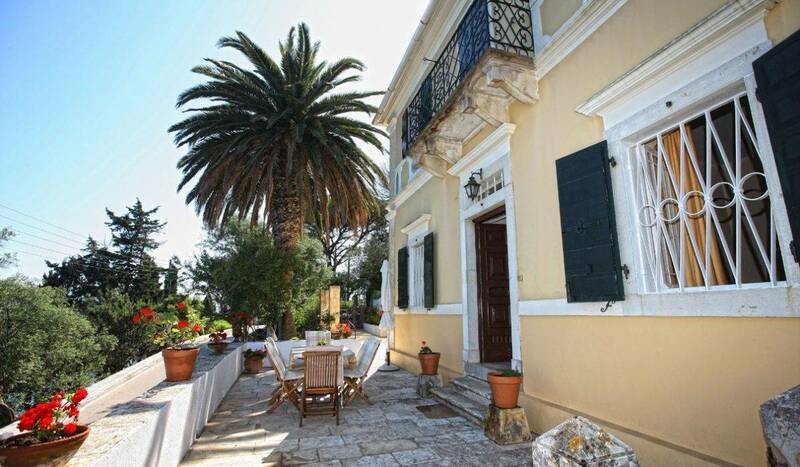 One of Paxos’ most historic buildings, The Manor House has long been recognised as an institution within Paxos. Transformed into some of the most iconic holiday houses on the island, Stefanos Apartments is a real taste of history at your fingertips. This elegant nineteenth century building was once home to a well-known Paxiot dynasty. Next to the house is a large single storey building. 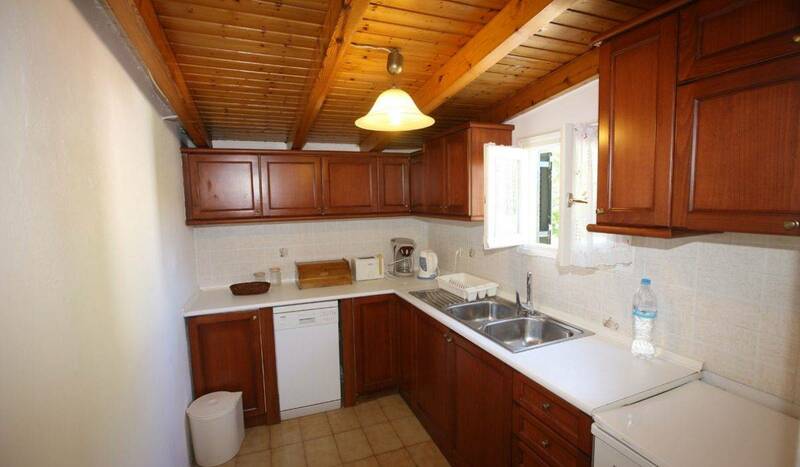 This has been converted into a spacious apartment, Stefanos Apartments, which sleeps up to six people. 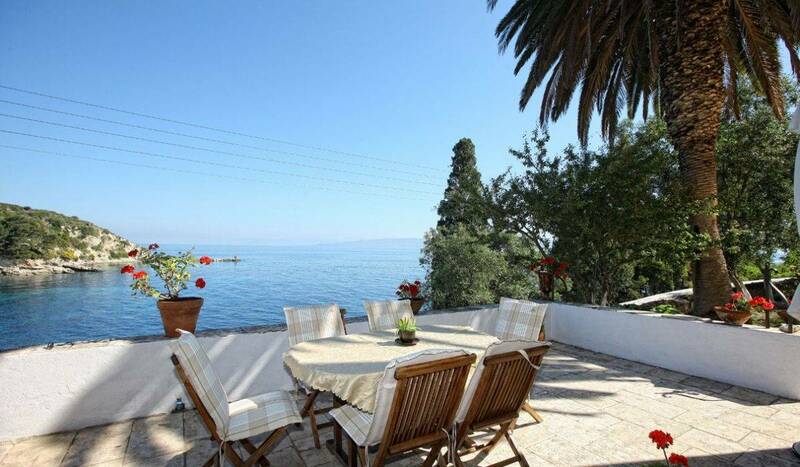 The air-conditioned apartment has its own terrace with breath-taking views. 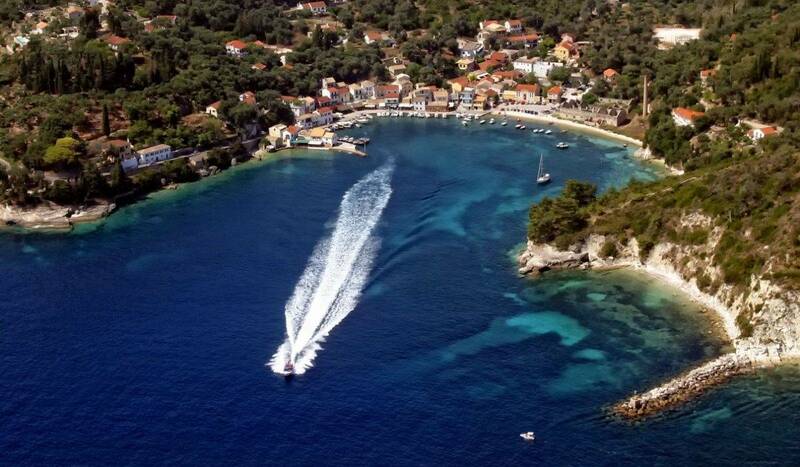 Look out at the harbour right across the Ionian Sea to the mountains of Epirus on the Greek mainland. 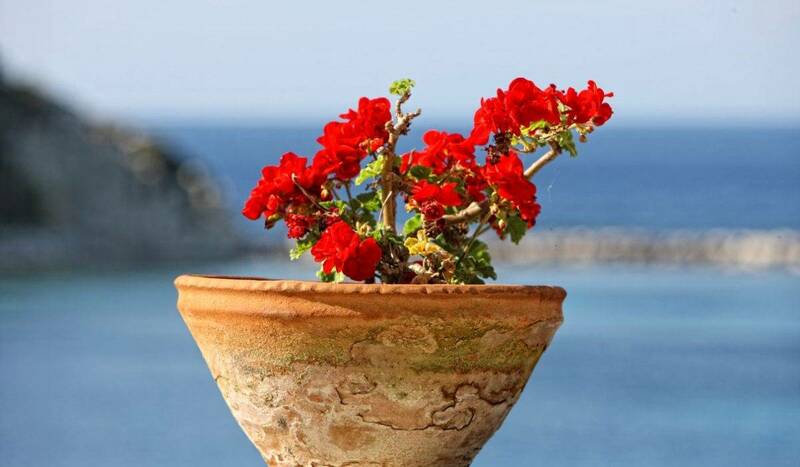 Beautifully decorated, stay in one of the most historic houses on the island. 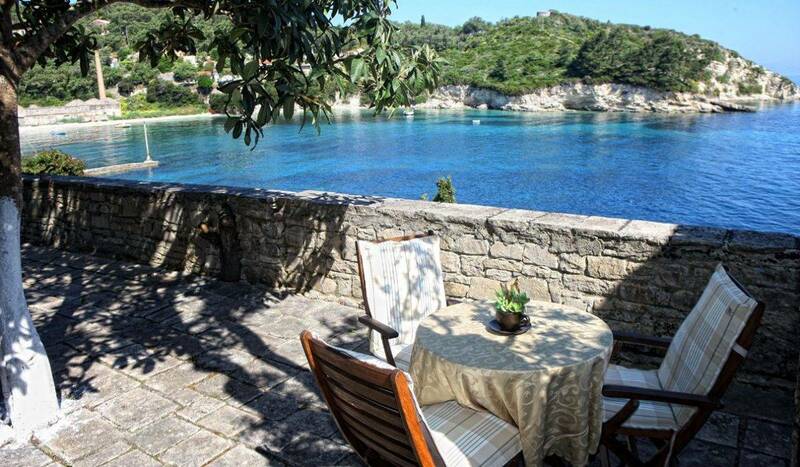 Enjoy the sophisticated surroundings whilst relaxing and enjoying the warm Paxos sunshine. 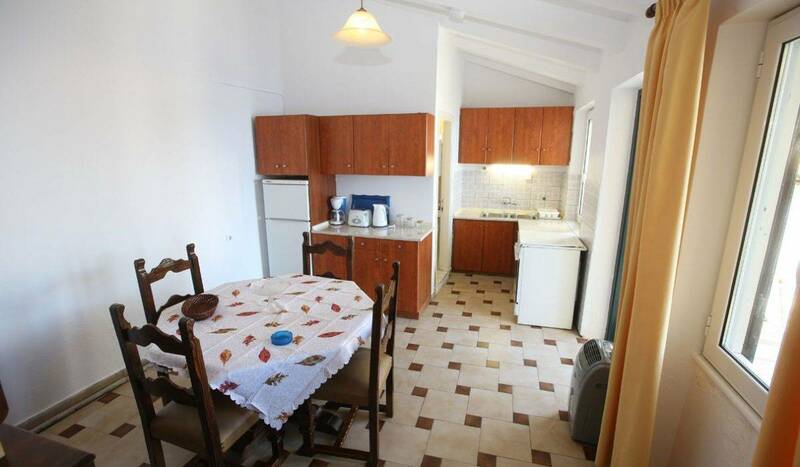 The apartments are situated on the outskirts of the tiny fishing village of Loggos and are just a two-minute stroll from the harbour. 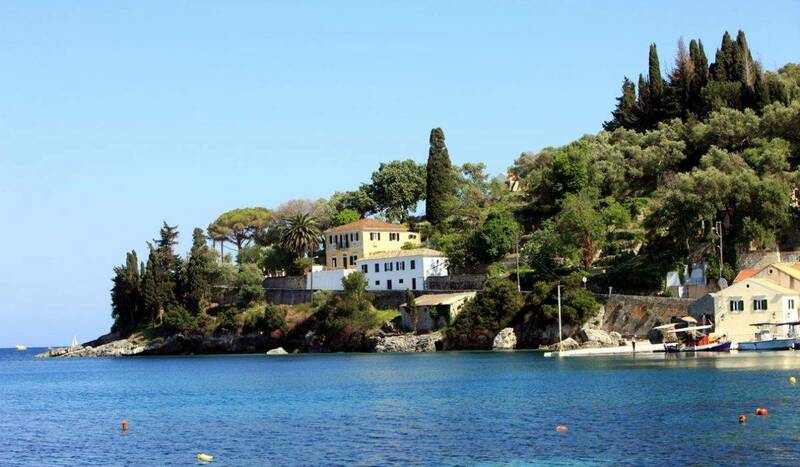 Furthermore, the village is home to various tavernas, three cafes, two bars and two mini markets. There is also a bakery providing plenty of fresh cakes and pastries. Levrechio Beach is on your doorstep, only three minutes away. For the more adventurous, and a slightly further away are the the beaches of Marmari, Kipos and Kypiades located on the south of Loggos.